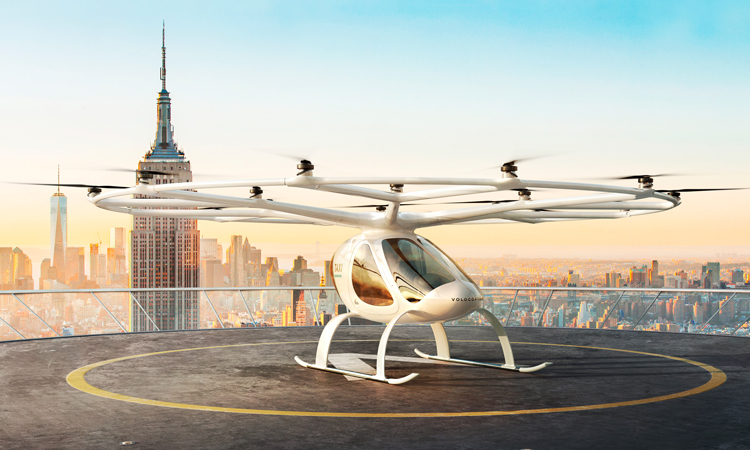 Last September, American manufacturer Bell Helicopter revealed its hopes of launching an ‘air taxi’ service in Singapore by 2025. Utilising the Bell 505, the firm’s latest and most lightweight electric flying taxi, possible routes that the service would take include airports, hotels, and hospitals. “We’d be able to pick you up not necessarily right at your door, but maybe at a station close by,” said Bell Helicopter Asia general manager Chris Schaefer. 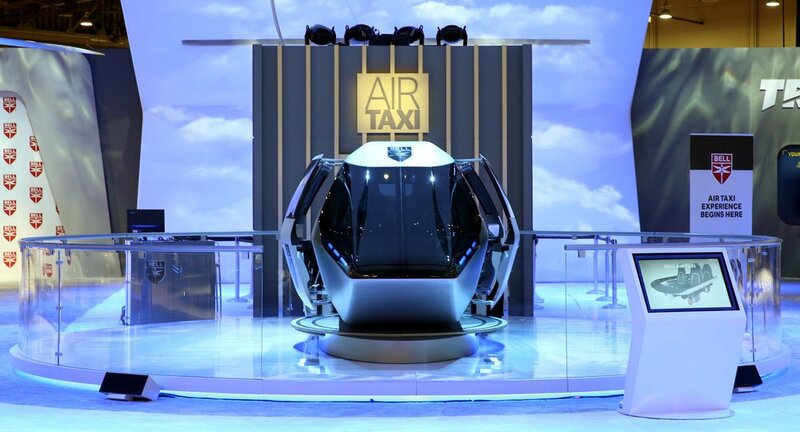 2025 is still a while away, but it seems like we’ll be seeing air taxis in our skies sooner than expected. 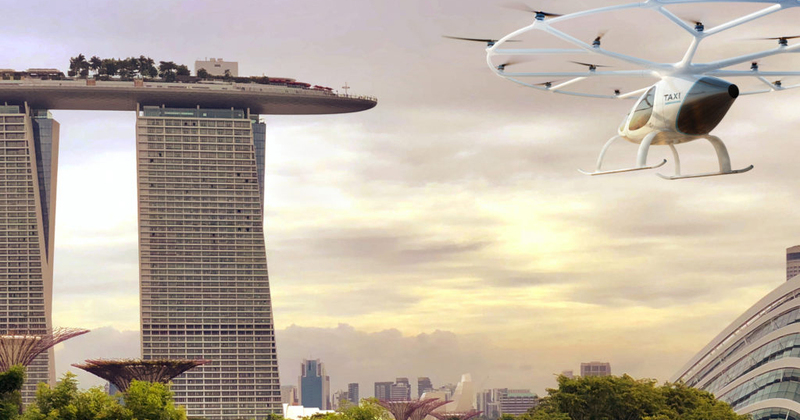 The Civil Aviation Authority of Singapore (CAAS) revealed on 9 Apr (Tuesday) that air taxi trials with German company Volocopter will take place this year in the southern part of Singapore. CAAS deputy director of transformation programmes Mr Tan Chun Wei revealed at the Rotorcraft Asia 2019 and Unmanned Systems Asia 2019 trade shows that the trials will take place “over water” and will be “very much […] experimental” for the first phase. The landing spot will be somewhere in the southern part of Singapore. Volocopter’s CEO Florian Reuter told CNA that they are in a “preparation phase” for upcoming trials to commence in the second half of the year. He added that they “ultimately, [have to] come up with a very comprehensive trial plan in terms of what is the documentation that CAAS needs to see”. A public trial will be “the last element” of the trial run, and this will be done by the end of the year. Reuter shared that he imagines the Volocopter will be used for multiple purposes – to shuttle users from one point to another, as a tourist attraction, and even for industrial purposes like ship guidance or supporting construction or agriculture industries. As for how much a ride will be, Reuter said that he anticipates that they will be as affordable as hailing a car “within the next five to 10 years”.